We manufacture furniture utilizing only sustainable methods and eco-friendly materials so that our rich environment will continue to flourish for future generations. This is a sincere component of how we do business. Employing this philosophy means we take responsibility for our products from start to finish. We minimize our use and waste of raw materials wherever possible during the production process, and we strive to deliver sustainably manufactured goods that elicit a minimal footprint on the ecosystem. Our strategy is supported by the South African Government’s National Carbon Offset Standard. Please read below to see what materials we are committed to using, and where they are sourced. 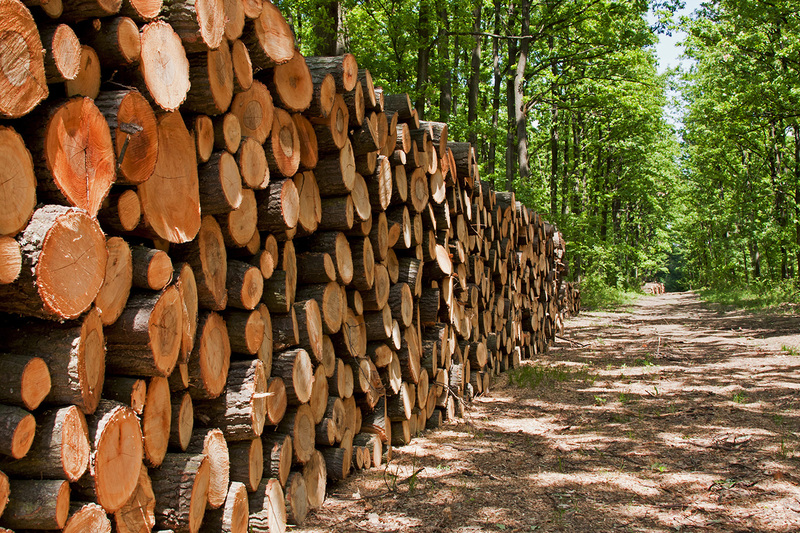 All of our timber is sourced from South African sustainable forests. For each tree we cut down, we plant two more in its place. We are committed to forest regeneration, and the longevity of South Africa’s biodiversity and native fauna. All of our foam is 100% recyclable. The feathers we use are sourced from environmentally friendly feather farms. We use local fabric suppliers who adhere to the same code of ethics when its comes to sustainability and recycling. We ask for fabric that has undergone the least artificial processes, specifically avoiding the chemical dyeing of leather. We source stainless steel components from factories that have a minimal carbon emission footprint. These components are used sparingly.